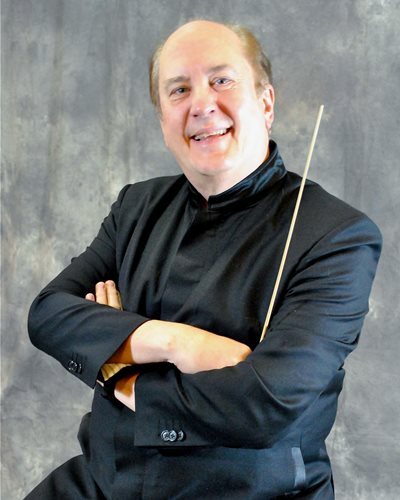 The Springfield Symphony Orchestra strives to enrich the lives of the people in Springfield and the surrounding region by presenting quality performances of symphonic music and by providing excellent educational programs. The SSO performs a six-concert subscription series, one concert for the Springfield Arts Festival, a Young People's Concert for the Clark State Children's Series, the free Lunch on the Lawn series at the Museum of Art, and special outreach concerts and programs. 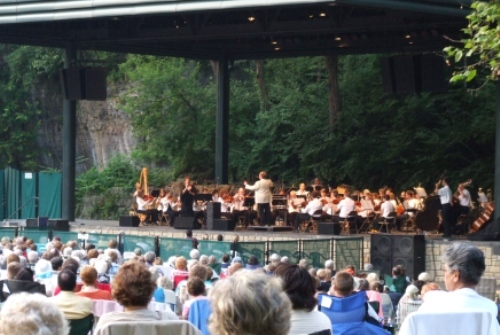 The SSO organizes and manages the Springfield Symphony Chorale, a volunteer organization consisting of a cross section of the community, for performances with the Symphony. 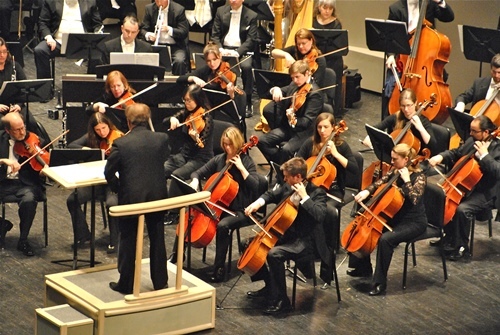 The orchestra manages a Youth Symphony educational program that includes a full orchestra, two string orchestras, children's chorus, and a student chamber music program. Symphony musicians serve as conductors and coaches for the youth orchestra program, and some represent the symphony in chamber music performances for Lunch on the Lawn and other events. The SSO operates a Students-at-the-Symphony program serving inner-city and Clark County elementary school students. Interstate 70 to exit 54, Rt 72 N to Selma Rd. Turn left at Selma Rd, then right at the fork onto S Limestone St. Performing Arts Center is located at 300 S Fountain Ave, across from Springfield YMCA.